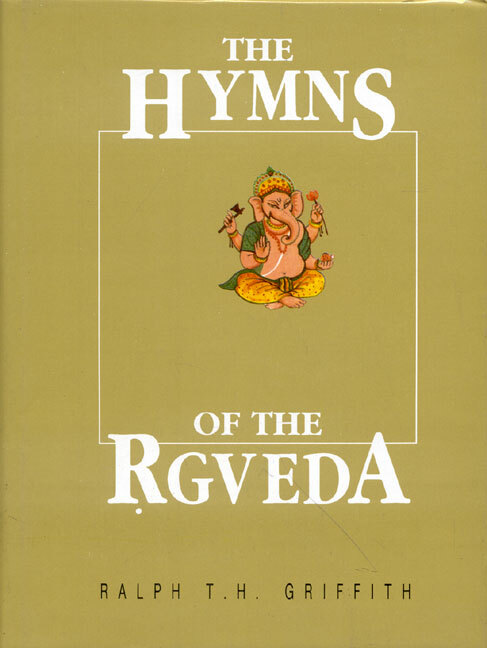 The Rgveda, the oldest literary record of the Aryan race and the sacred book of the Hindus, has very few authentic translations in English. Most of the translations are only the imitations of interpretations which the mediaeval Hindus, as represented by Sayana, have offered. Griffith`s is the only translation which, though guided by Sayana, ventures to deviate from him widely and frequently. It may be ranked as an independent translation hitherto made in English. But this century old translation needed re-editing, necessitating a new edition incorporating improvements without disturbing the original. In this edition the Greek letters have been romanized wherever there are references in the footnotes from the Greek language. The system of transcription has been modernized even in regard to Avestan words in the footnotes, following the system of Bartholomae. The complete translation has been published in a single volume for the convenience of the reader. Each and every figure in the index has been duly checked and revised.